A popular British-domiciled saddle fitting course is being brought to New Zealand for the first time. 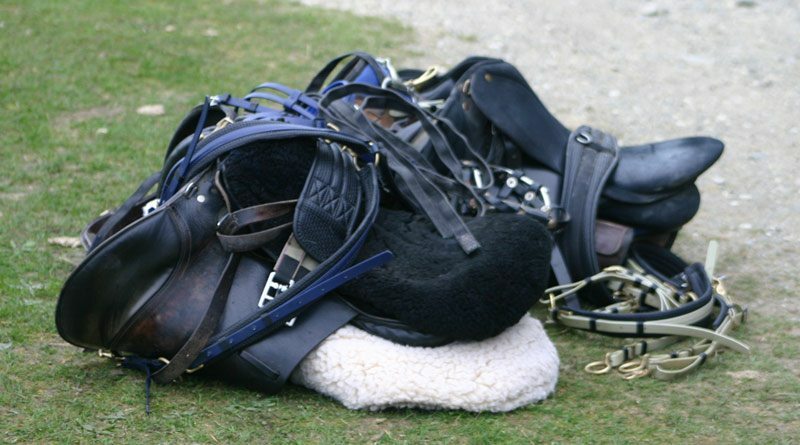 The two-day Introduction to Saddle Fitting Course has been developed by the British Equestrian Trade Association (BETA) in conjunction with the Society of Master Saddlers. “The course has only ever been available in the UK and delegates from the southern hemisphere have previously had to travel over to us,” said BETA executive director Claire Williams. Although not a qualification itself, it provides an opportunity for those wishing to take the first steps in becoming a saddle fitter. Providing a broad view of saddle fitting and the principles it is based on, the course, costing NZ$895, is suitable for physiotherapists, coaches and other equine professionals who want to understand more about this important service and perfect for people who wish to become an Society of Master Saddlers-qualified saddle fitter. The two-day course will be held at Ambury Park, Manukau, Auckland, over the weekend of November 24 and 25. Those interested in the course should contact Claire Williams, email claire@beta-uk.org or phone +44 (0)1937) 587062.